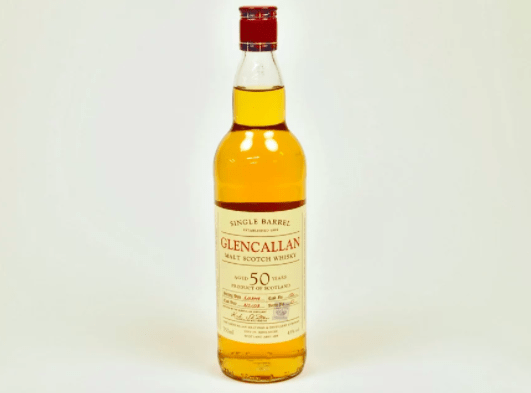 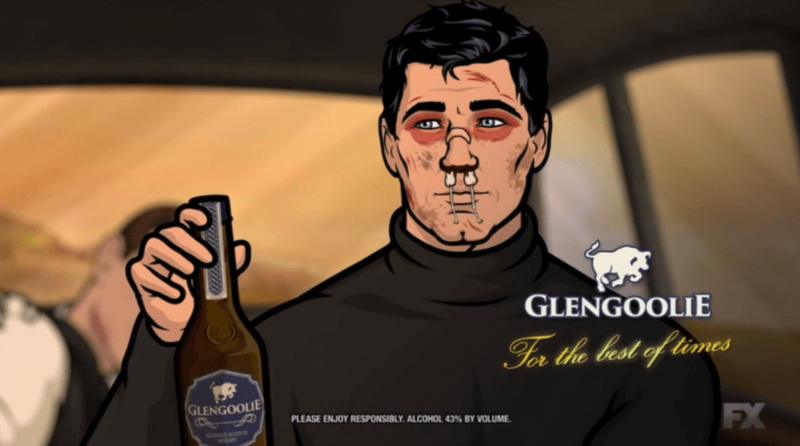 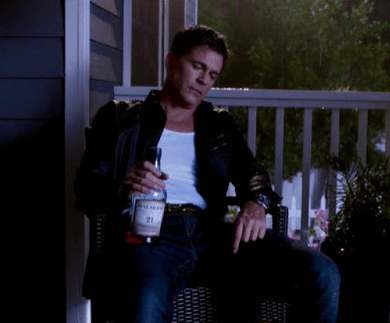 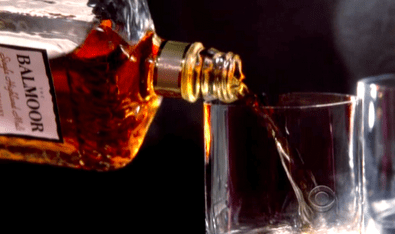 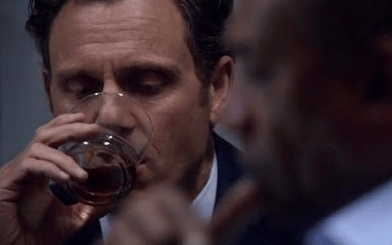 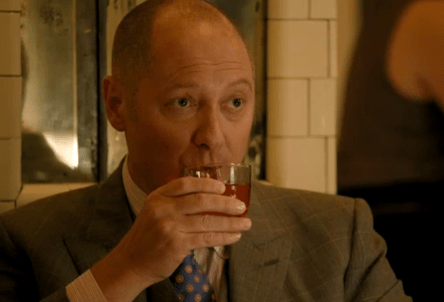 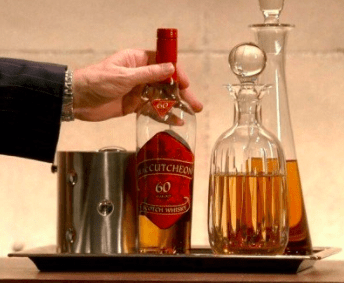 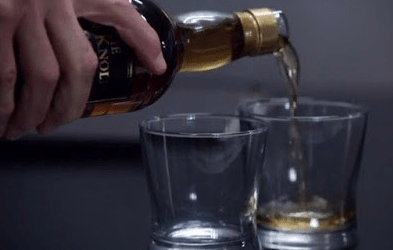 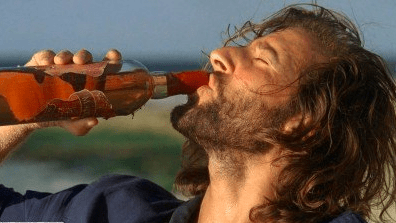 From probably the most famous fictional scotch whisky brand, Glencallan, to others such as Glengoolie scotch whisky from the FX TV series ‘Archer’, these are just some of the many fake brands that have appeared on screen over the years. 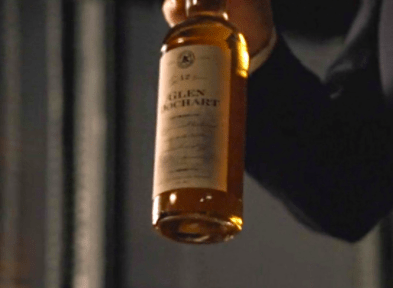 On Movies and TV shows they tend to be usually difficult to spot and generally only the region or the age is highlighted without mentioning a brand…here is a sample of the top fictional brands found using Scotch Cinema blog as the main source of material given that its founder, Curtis MacEachern, has been logging every dram appearance since 2011…. 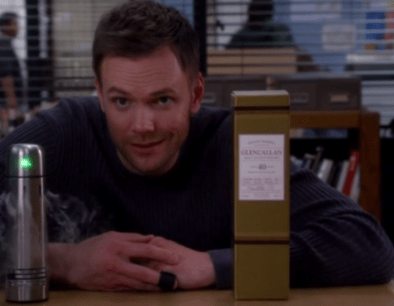 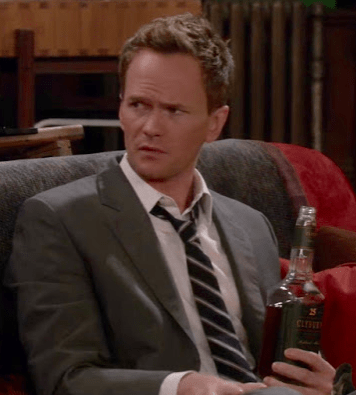 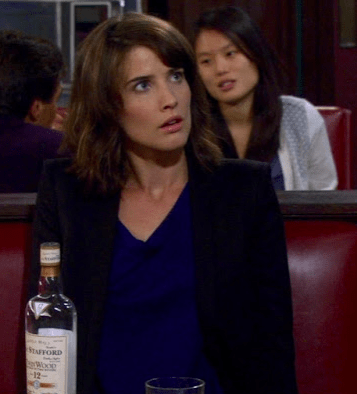 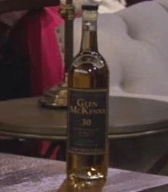 This fictional scotch whisky has appeared a number of times on HIMYM – click here for more info if interested. 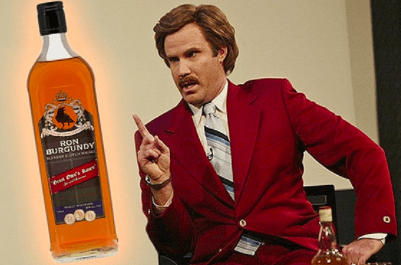 Note that this originally ‘fictional’ whisky in the first Anchorman film, was actually released in time for the sequel Anchorman 2, and is now available to purchase. 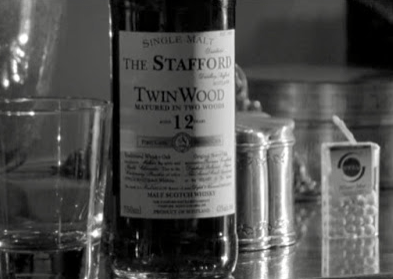 It’s apparently a classy blend, featuring grain and malt whiskies from the Highlands, Speyside and Islay – click here. 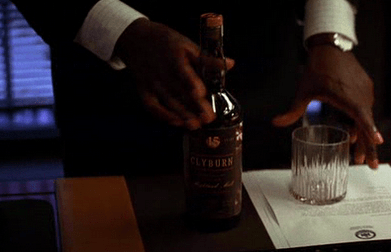 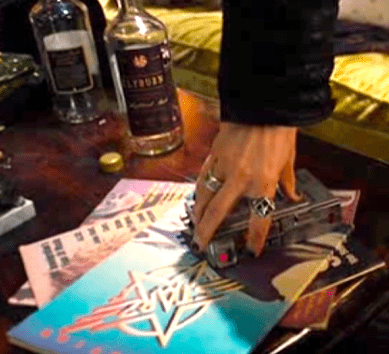 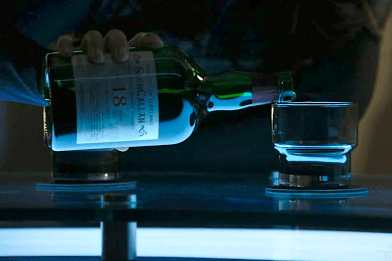 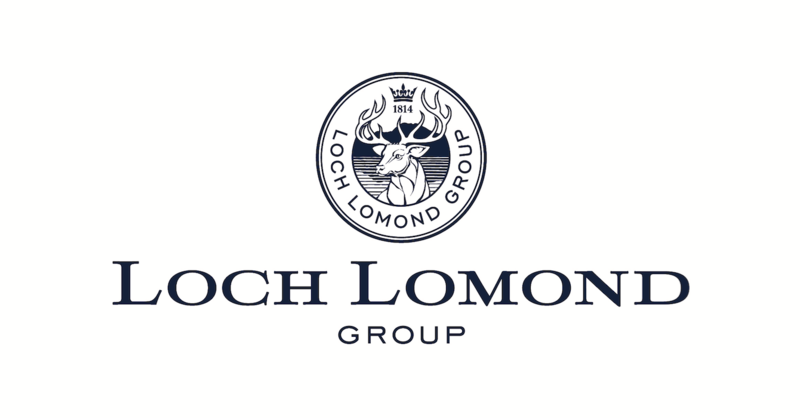 This fictional scotch whisky brand appears numerous times during Lost – click here for more information. 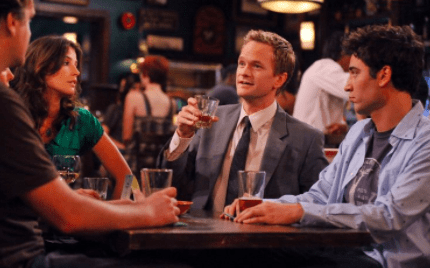 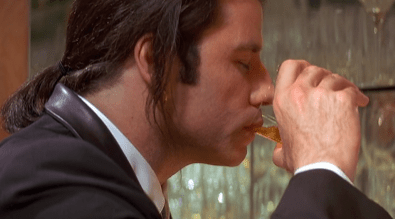 To Jerry and Kramer, Hennigan’s has the advantage, unlike other brands of Scotch, of not leaving the imbiber smelling of alcohol. 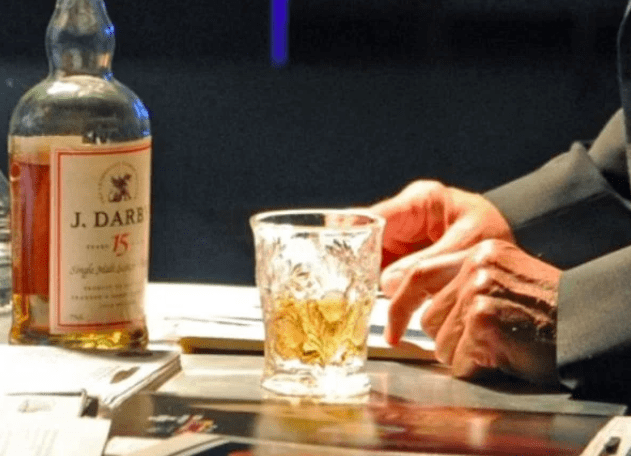 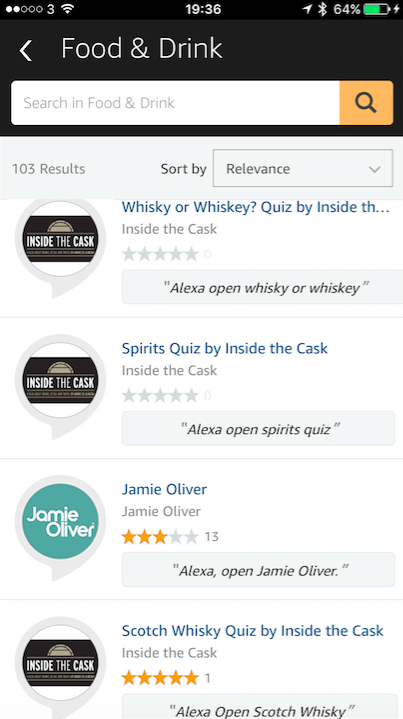 On a related topic, for a link to a previous Inside the Cask blog ‘Whisky in Comics’ – please click here.